EStAL wurde 2002 von Lexxion Publisher als hochrangiges Forum für offenen Dialog und Reflexion über das Gesetz und die Politik für staatliche Beihilfen gegründet. Diese in ihrem Fachgebiet einzigartige, von Experten begutachtete Fachzeitschrift vereint eine Vielzahl von Experten: Wissenschaftler, Richter, Ökonomen, Rechtsanwälte, Beamte der Kommission und der Mitgliedstaaten, Berater und private Praktiker, alle finden in dieser führenden Fachzeitschrift rechtliche und wirtschaftliche Analysen von das höchste Kaliber, präzise und detaillierte Informationen, ausgewogene Meinungen und herausragende Forschungsarbeiten zu staatlichen Beihilfen in der EU. Unsere anspruchsvolle und engagierte Leserschaft setzt auf das Know-how und den Scharfsinn unserer Seiten, um ihre beruflichen Aktivitäten seit über 15 Jahren zu verbessern. Staatliche Beihilfen sind seit Beginn der modernen europäischen Integration ein zentraler Begriff in Recht und Wirtschaft. Bereits im Pariser Vertrag von 1951 zur Gründung der Europäischen Gemeinschaft für Kohle und Stahl spielt die Kontrolle staatlicher Beihilfen immer noch eine grundlegende Rolle im EU-Recht und in der Politik sowie in den Binnen- und Außenmärkten. Staatliche Beihilfen in der EU sind zusammen mit dem WTO-Regime das am weitesten entwickelte System der Regulierung von Subventionen in der Welt. main developments in the field of State aid in 2018. (in)compatibility with the internal market. 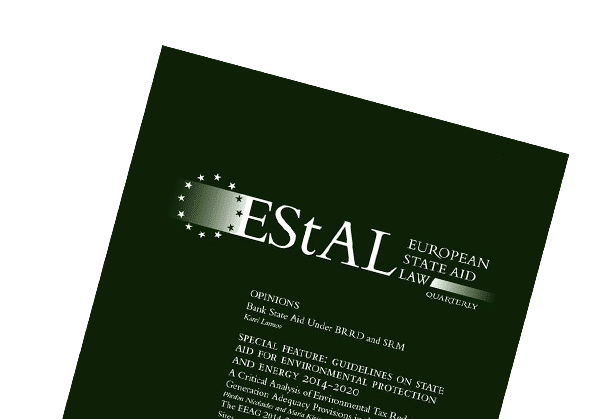 The European State Aid Law Quarterly (EStAL) was launched in 2002 as the first pan-European journal dedicated to State aid law. Over the last 15 years, the law journal has been known for closely monitoring the reforms, changes and overall developments in the world of State aid and becoming the primary point of reference for academics, policy-makers and practitioners. Lexxion training was established in response to an increasing demand from European Member States for trainings with a practical approach. Together with Prof. Phedon Nicolaides, academic director of Lexxion training, we decided to create a training center for practictioners who implement European regulations in their daily practice. Our aim is to support public administration in the implementation of European policies on cohesion and regional economic development. 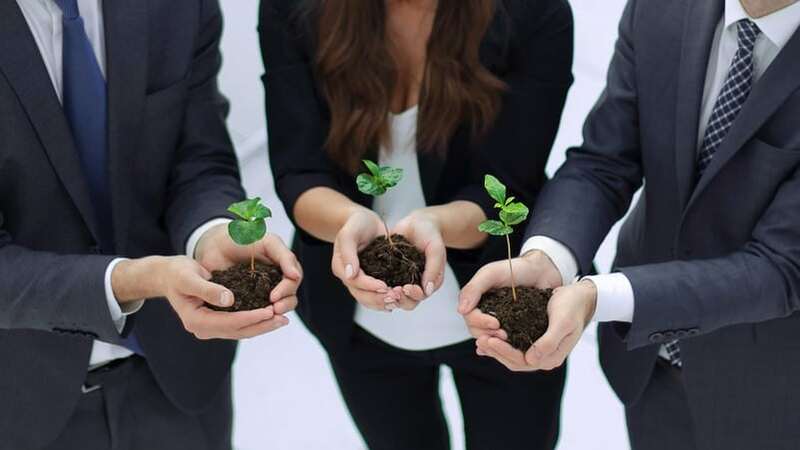 This goal is achieved through practice-oriented trainings, which are designed in close cooperation with the European Commission and national authorities and run by reputable European experts. This enables us to focus on the most current European topics and to adapt our trainings to actual needs of the Member States. 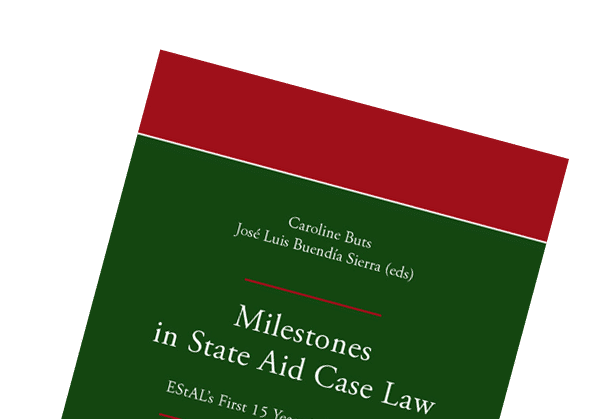 Authors: Buts, Caroline; Buendía Sierra, José Luis This edited volume celebrates the 15th anniversary of the European State Aid Law Quarterly. For this occasion, we offer an overview of the most cited State aid judgements and discuss their importance. When available, the original annotation (published in the European State Aid Law Quarterly) is provided as well as a current reflection. The re-annotations and articles focus on the meaning of the judgements, the evolution of the relevant topics and current practice. Covering a period of more than two decades, this book offers an extensive overview of the most important State aid case law for practitioners, policy and academia. Particularly, it highlights the fascinating evolution in State aid practice during the period from 1995 until 2017. It is accessible for State aid aficionados from diverse disciplines and industries. 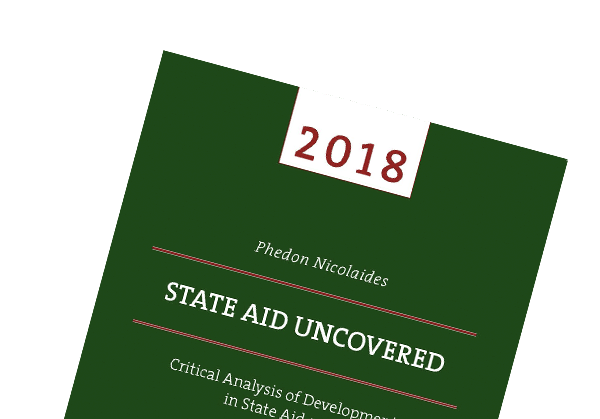 Author: Phedon Nicolaides State Aid Uncovered is now in its sixth volume, bringing analysis of the main developments in the field of State aid in 2018. The year was rich in case law that expanded our understanding of State aid, brought fresh insights and also a few surprises, expertly explained here by Phedon Nicolaides, Professor at the University of Maastricht and College of Europe in Bruges, as well as Academic Director at Lexxion Training. Prof. Nicolaides identifies the major State aid judgments and Decisionsof the year, as well as new rules and legislation, critically analysing their most salient features. Among them are the perennial issue of distinguishing economic and non-economic activities, public authorities claiming to be acting as private investors, the evolution of the concept of selectivity, and (in)compatibility with the internal market. This book compiles articles originally published weekly on Lexxion’s StateAidHub.eu. The articles are edited and conveniently grouped into chapters covering the main aspects of the concept of State aid such as “Advantage”, “Tax Measures”, “Services of General Economic Interest”, as well as procedural issues, new versus existing aid and the role of national courts. Each article presents the main points of a court ruling or Commission Decision, places them in the context of similar case law or practice, assesses the underlying reasoning, and identifies any inconsistencies or contradictions. The reader will benefit from a comprehensive and easily accessible review of the main developments in State aid law and practice and will gain an insight in how State aid principles can be applied in practice. This volume is enriched by a full index of CJEU and Commission cases. Author: Phedon Nicolaides This fifth volume of State Aid Uncovered reviews the main developments in the field of State aid in 2017. Another year full of surprising twists and turns in the evolution of the concept of State aid has gone by, closely monitored by Phedon Nicolaides, Professor at the College of Europe in Bruges and the University of Maastricht, as well as Academic Director at Lexxion Training. How will the UK’s withdrawal from the EU affect State aid rules in the UK? Are activities carried out by religious establishments economic in nature? Prof. Nicolaides critically analyses State aid judgments and decisions of the preceding year and explains new rules and regulations in the field of State aid. The book compiles articles originally published on a weekly basis on Lexxion’s StateAidHub.eu. 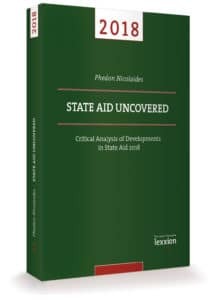 The articles are appropriately edited and conveniently grouped into chapters covering the main aspects of the concept of State aid such as “transfer of State resources”, “advantage”, “selectivity”, “affectation of trade” as well as the conditions for compatibility with the internal market, de minimis aid, new v existing aid and regional aid. Each article presents the main points of a court ruling or Commission decision, places them in the context of similar case law or practice, assesses the underlying reasoning, and identifies any inconsistencies or contradictions. The benefit from a fairly comprehensive and easily accessible review of the main developments in State aid law and practice and will gain an insight in how State aid principles can be applied in practice. 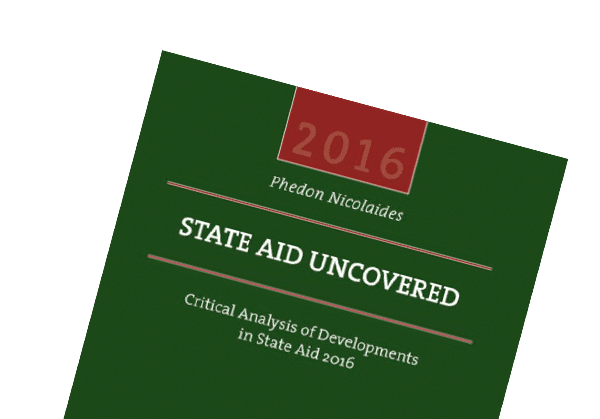 Author: Nicolaides, Phedon This fourth volume of State Aid Uncovered reviews the main developments in the field of State aid in 2016. The past 12 months have been full of surprising twists and turns in the evolution of the concept of State aid and in the conditions under which aid is compatible with the internal market. The Commission has published its much awaited Notice on the Notion of State aid and announced a major new initiative on business taxation. 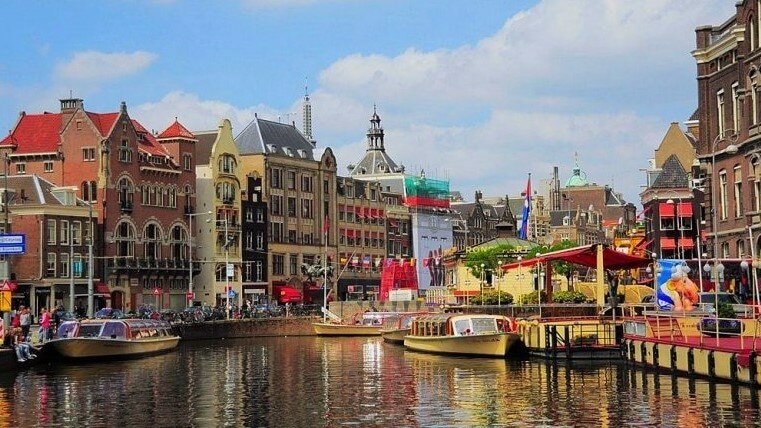 Phedon Nicolaides who is Professor at the College of Europe in Bruges and the University of Maastricht, as well as Academic Director at Lexxion Training, casts a critical eye on State aid judgments and decisions of the preceding year. The book compiles articles originally published on a weekly basis on Lexxion’s StateAidHub.eu. The articles are appropriately edited and conveniently grouped into chapters covering the main aspects of the concept of State aid such as “State Resources”, “Advantage”, “Selectivity”, “Effect on Trade”, “Infrastructure” as well as “New Aid” or the role of “National Courts”. Each article presents the main points of a court ruling or Commission decision, places them in the context of similar case law or practice, assesses the underlying reasoning, and identifies any inconsistencies or contradictions. The reader will benefit from a fairly comprehensive and easily accessible review of the main developments in State aid law and practice and will gain an insight in how State aid principles can be applied in practice. 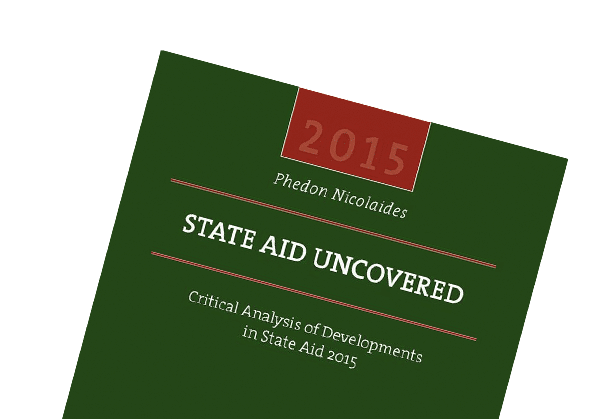 Author: Nicolaides, Phedon This third volume of State Aid Uncovered reviews the main developments in the field of State aid in 2015. The past 12 months have been full of surprising twists and turns in the evolution of the concept of State aid. 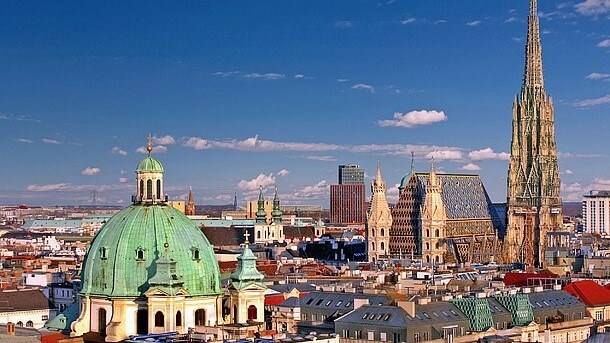 EU courts have ruled on issues such as public pronouncements and State resources, while the Commission has tackled tax advantages for multinational companies and has given us new perspectives on how State aid may affect cross-border trade. Phedon Nicolaides who is Professor at the College of Europe in Bruges and the University of Maastricht, as well as Academic Director at Lexxion Training, casts a critical eye on State aid judgments and decisions of the preceding year. The book compiles articles originally published on a weekly basis on Lexxion’s StateAidHub.eu. 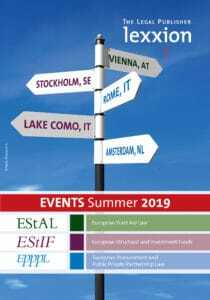 The compilation is conveniently grouped into chapters covering issues such as “Non-Economic Activities”, “Selectivity”, “Infrastructure”, or “Recovery of Incompatible State Aid”. Each article presents the main points of a court ruling or Commission decision, places them in the context of similar case law or practice, assesses the underlying reasoning, and identifies any inconsistencies or contradictions. The reader will benefit from a fairly comprehensive and easily accessible compilation of the main developments in State aid law and practice and will gain an insight in how State aid principles can be applied in practice. Author: Nicolaides, Phedon State aid law – A constantly evolving field that continued to be marked by new interpretations and applications in 2014. 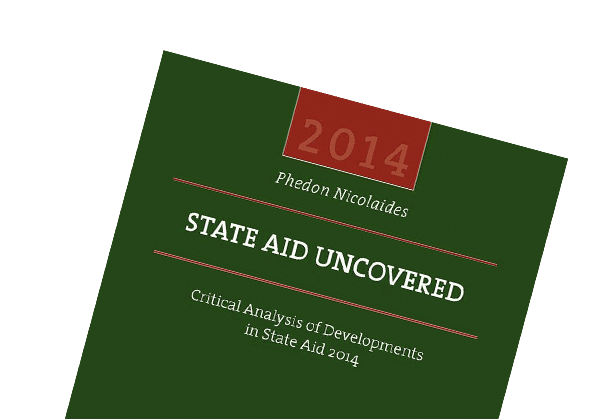 In this accessible and topical compilation, Phedon Nicolaides casts an critical eye on State aid rules and judgments from 2014. The book represents the first annual review of legal and policy developments of the preceding year and is made up of articles originally published on a weekly basis on Lexxion’s StateAidHub.eu. The compilation is conveniently grouped into sixteen thematic chapters covering important issues such as “Selectivity,” “Infrastructure Projects,” or “Recovery of Incompatible State Aid.” Each article outlines the main points of the court ruling or Commission decision in question, puts the respective ruling or decision in the context of similar case law, analyses the ruling body’s reasoning, and identifies any inconsistencies or insufficient assessment. To find current analyses, visit Lexxion’s StateAidHub.eu.